THE VALUES INSPIRING OUR WORK. 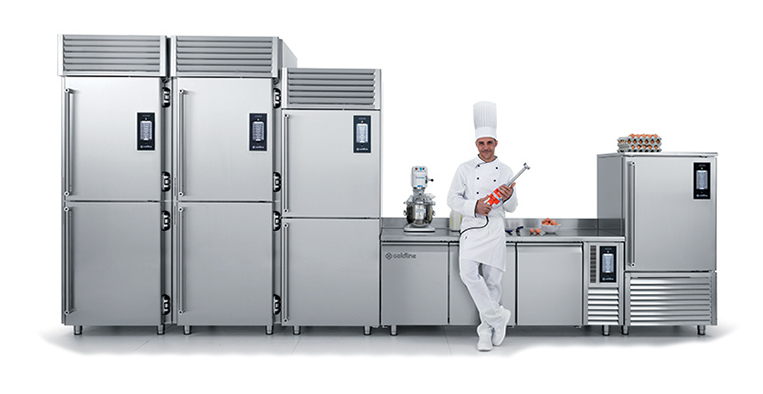 Coldline works alongside top food and pastry chefs in the most prestigious restaurants around the world, providing advanced blast chilling, storage and proving solutions. This has been achieved through Coldline’s commitment to innovation and product development. The Coldline Living division was created with the vision of making the blast chiller an essential part of the modern domestic kitchen, allowing households to take advantage of the benefits of blast chiller technology. Find out more about Coldline! Coldline Living brings professional technology into your home. Now you can enjoy intense cold or gentle heat in your own kitchen and achieve amazing results just like real chefs. You select healthy, natural and seasonal ingredients; we keep them perfect for you.